When I heard the slightest whisper from spring the inspiration to play came on full force. 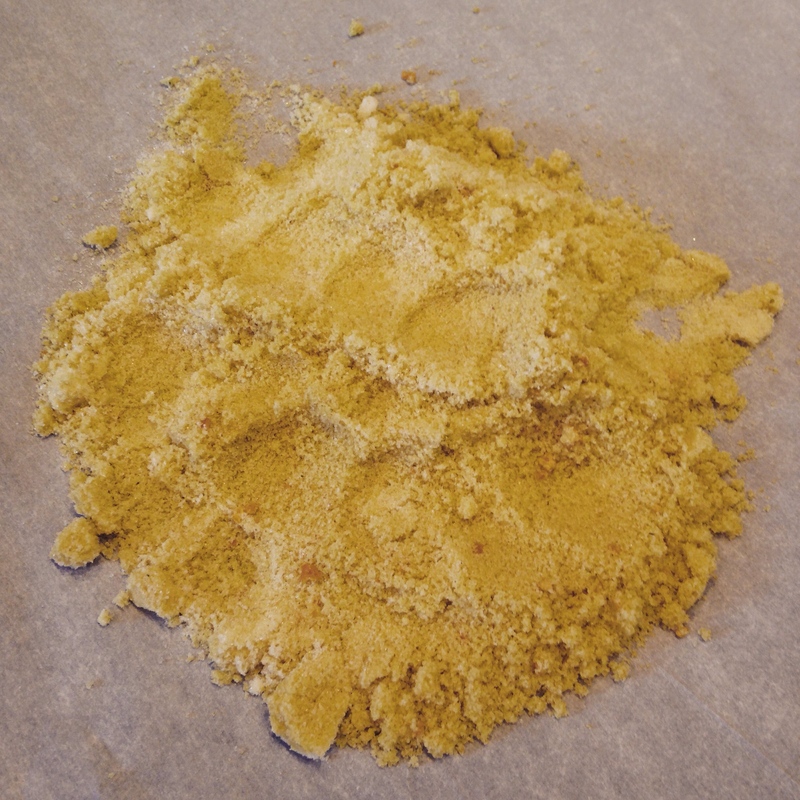 The violets peeked their pretty little faces toward the sunshine and I gathered a cupful for kitchen experiments. 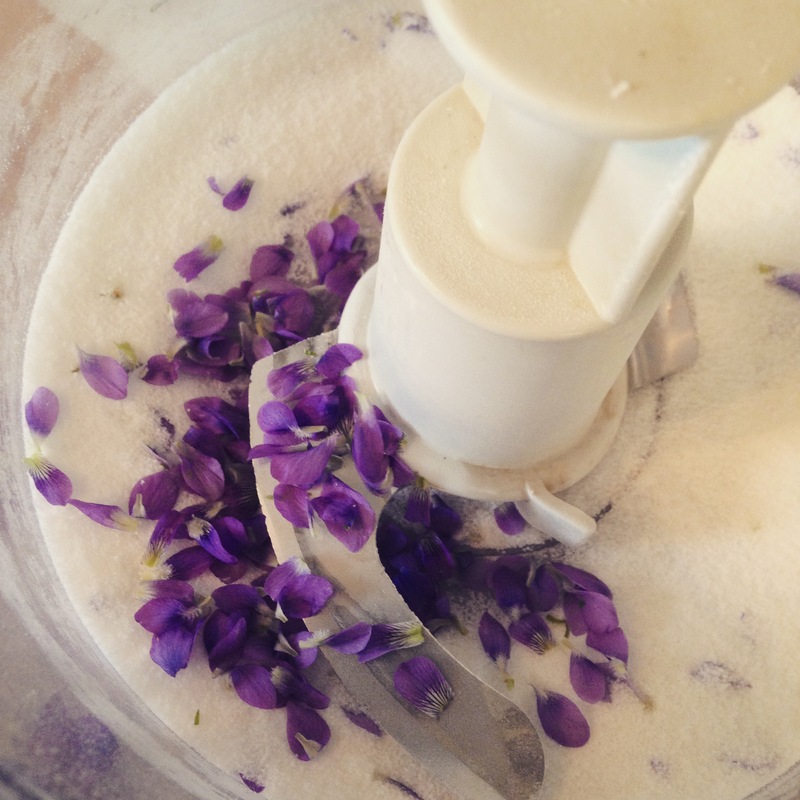 Violet petals in sugar with a hint of lemon zest made the prettiest lavender sugar! 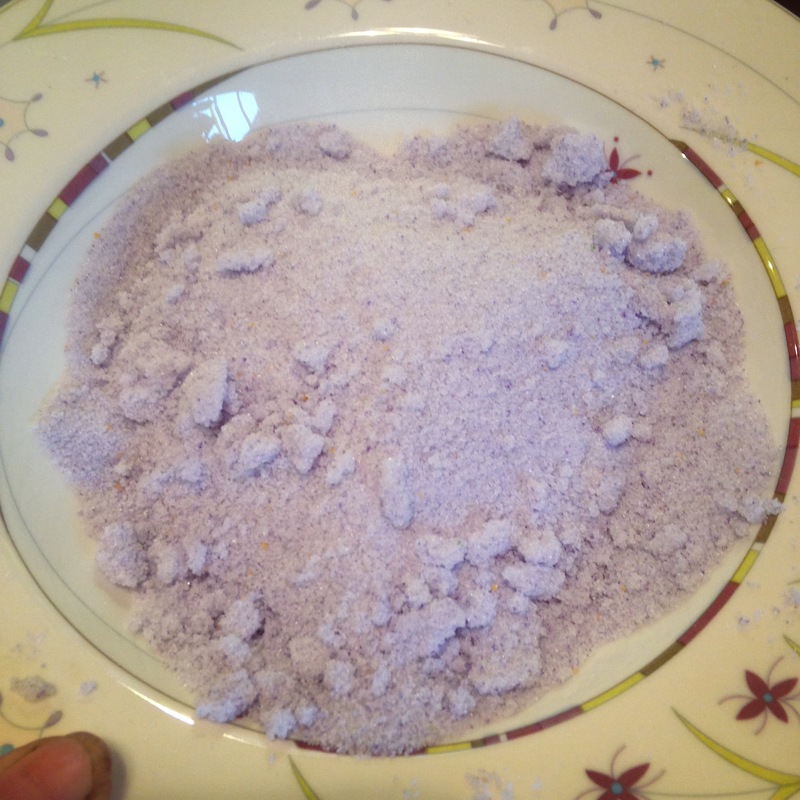 Egg white wash over whole violets, sprinkled with sugar makes for candied violets. I'm dreaming of cupcakes fit for a fairy party! 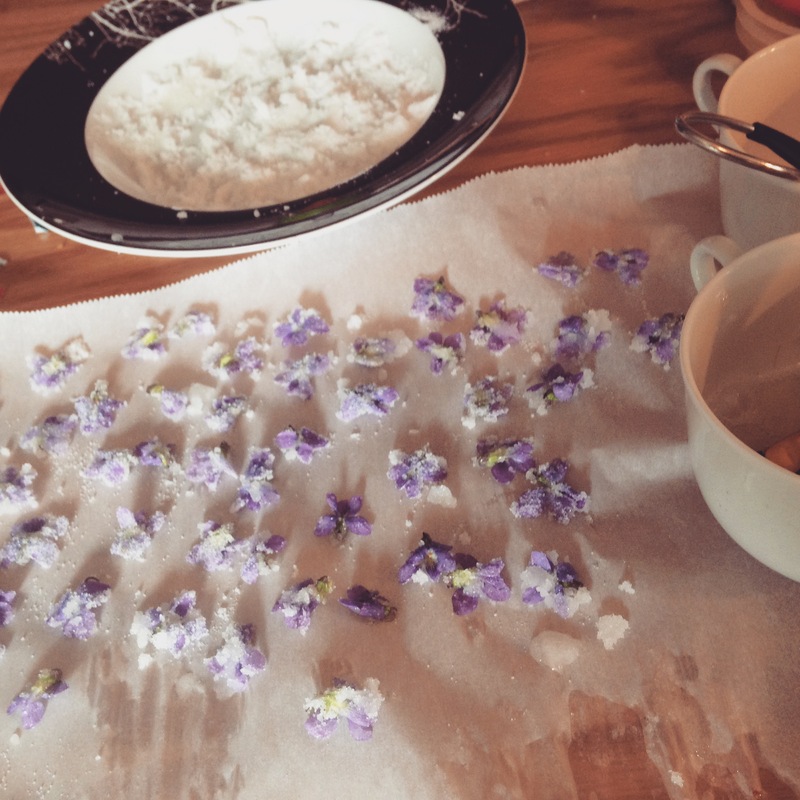 And because the violet sugar was so fun, I tried the same with dandelions. I don't know if the color will keep, but I'm already thinking of what other flowers I can try!